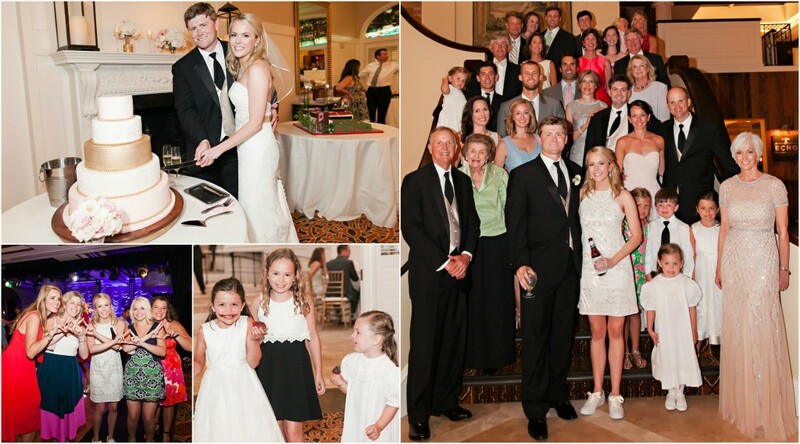 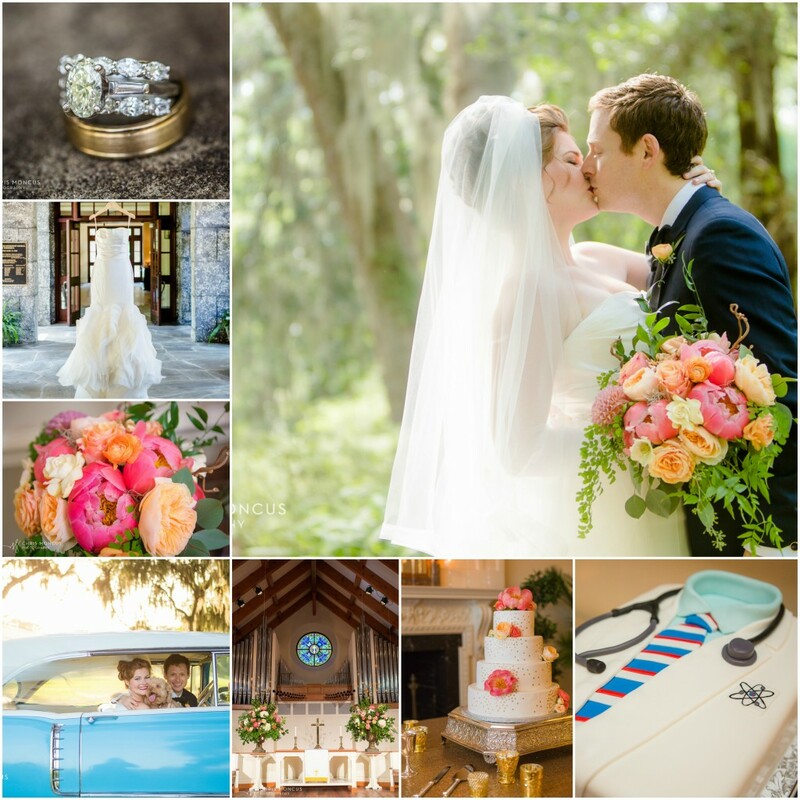 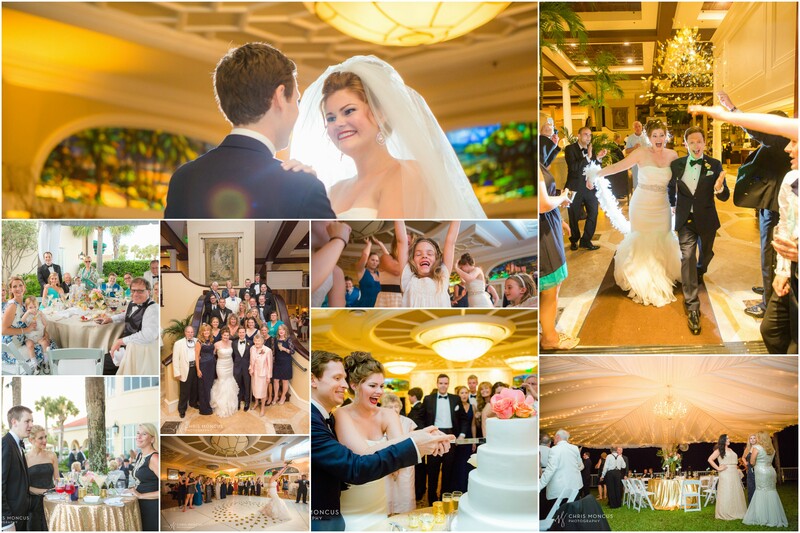 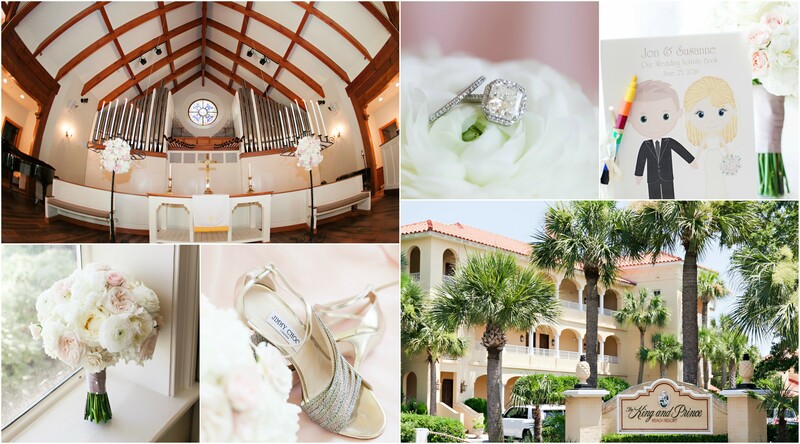 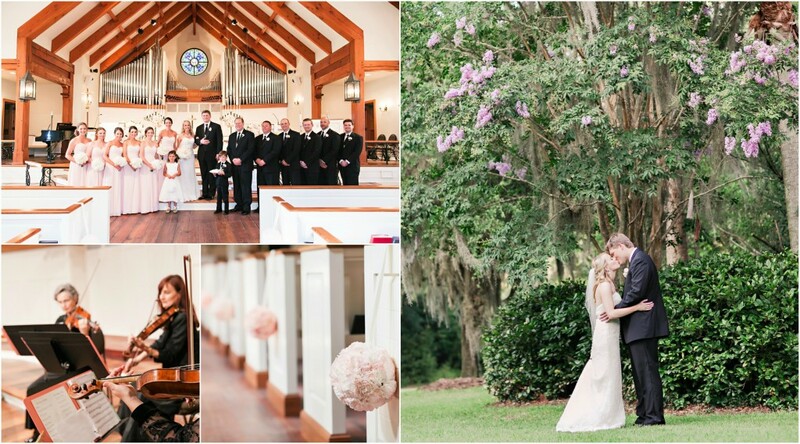 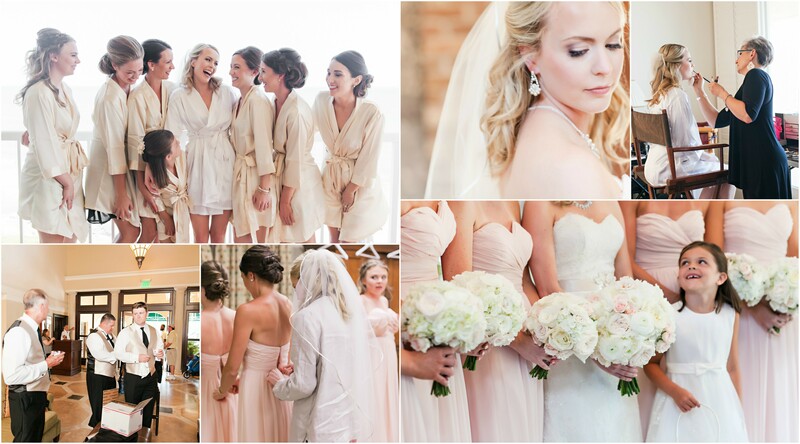 Evelyn & Zachary had a summer wedding here on St Simons Island, GA. 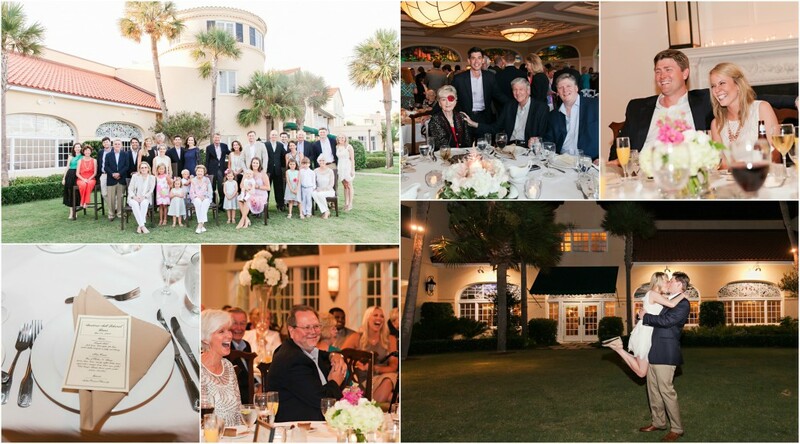 The ceremony took place at Wesley United Methodist Church and the reception on the outdoor lawn and the Delegal Room at The King and Prince Beach & Golf Resort. 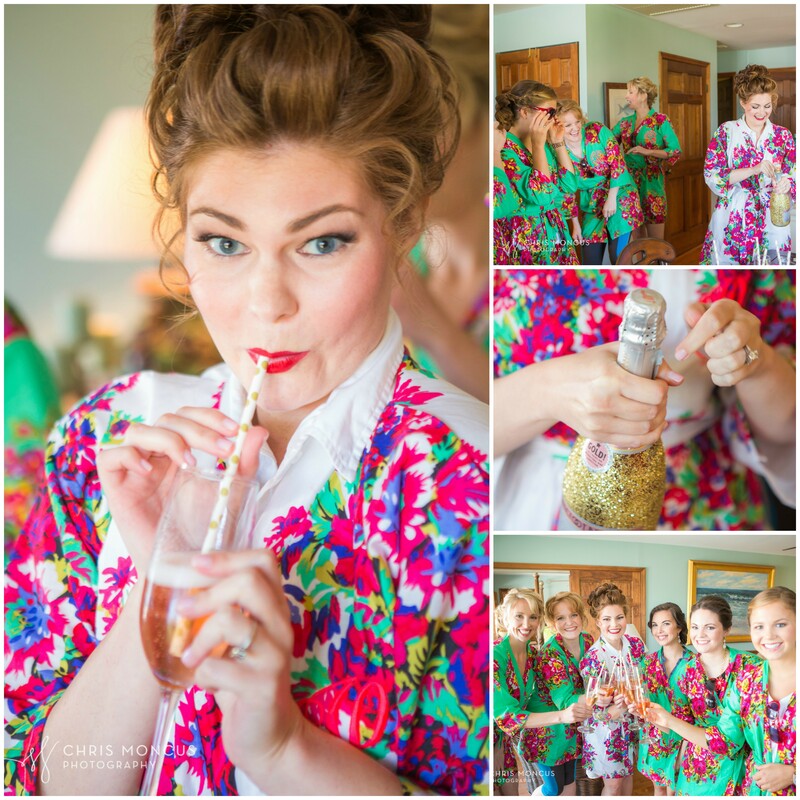 Their amazing wedding was bursting with personality- from the bright bridesmaid kimonos to the doctor-themed groom’s cake. 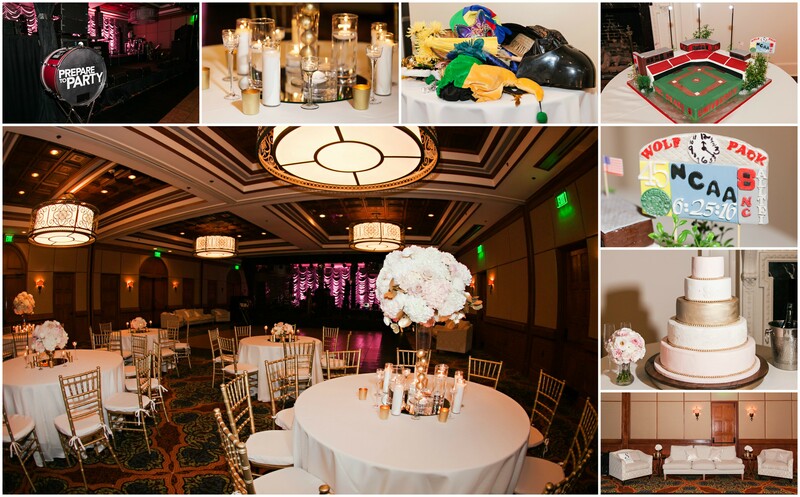 Add in their classic car and unique dance floor and this couple definitely wins an award for their abilities to blend personal style into their Big Day! 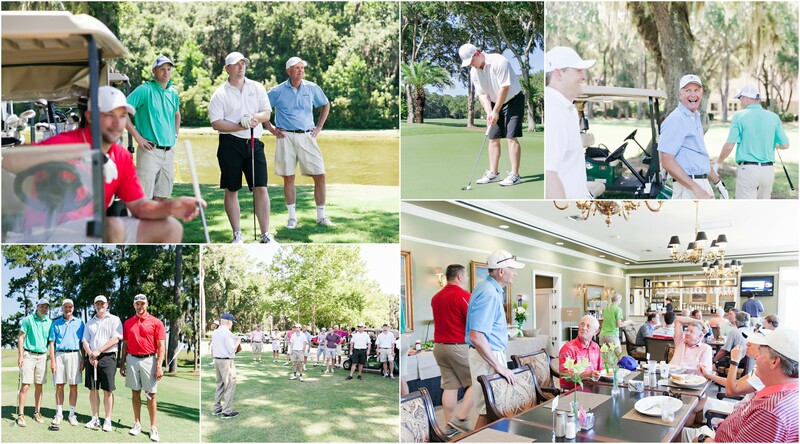 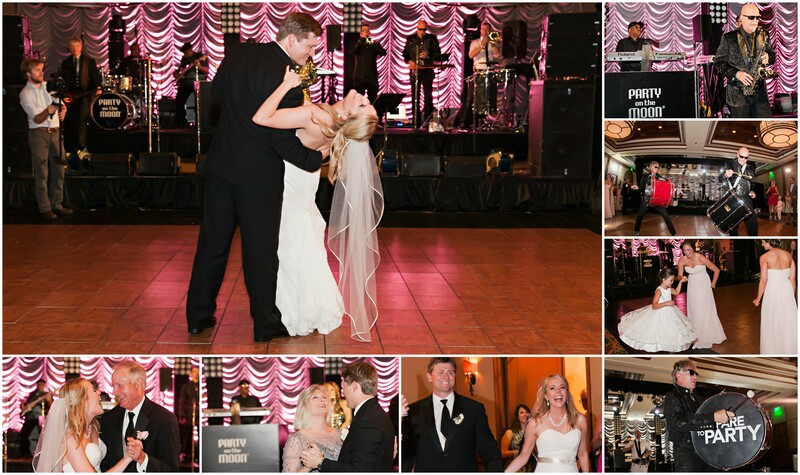 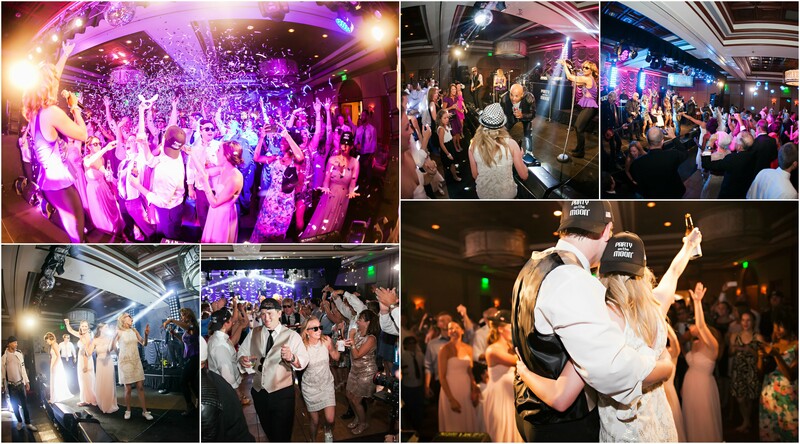 Photos courtesy of Chris Moncus Photography.